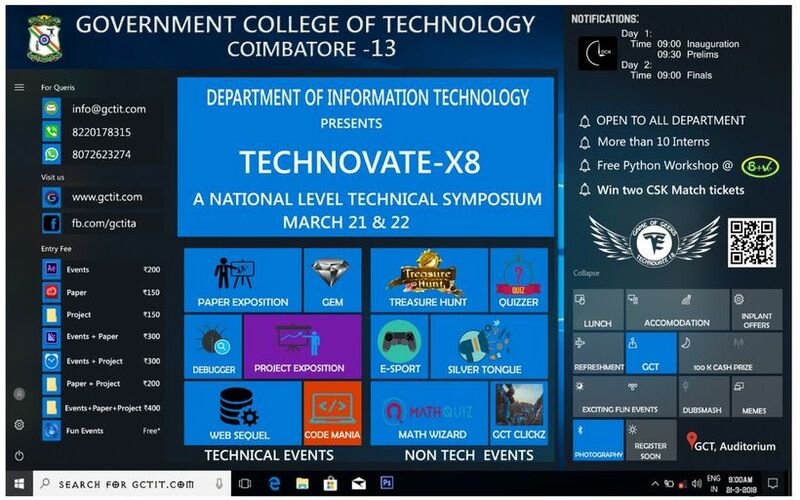 LoopersMania is the iconic event of TECHNOVATE-18. 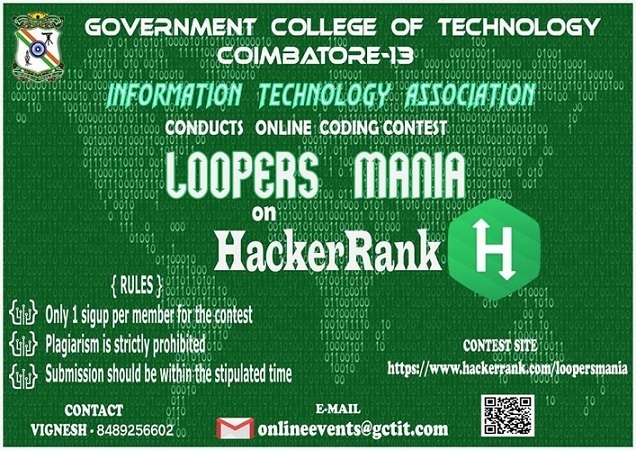 It is an online coding contest to test and instigate your thirst of coding. Crush your knowledge, squeeze the logic and pour your coding skills to win exciting cash prizes. Sign up for LoopersMania now.